Prime Minister Narendra Modi biopic which was slated to release on April 5 has now got a new release date. The Vivek Oberoi starrer will now hit the theatres on April 11. The makers of the film were expecting to receive the Censor certificate on April 3 but was denied for the same. Now, Censor Board has asked for four cuts and director Omung Kumar and producer Sandip Ssingh had made the changes so far. However, the makers have not received any official letter from the Censor Board and the verbal orders are invalid, hence the film got postponed. 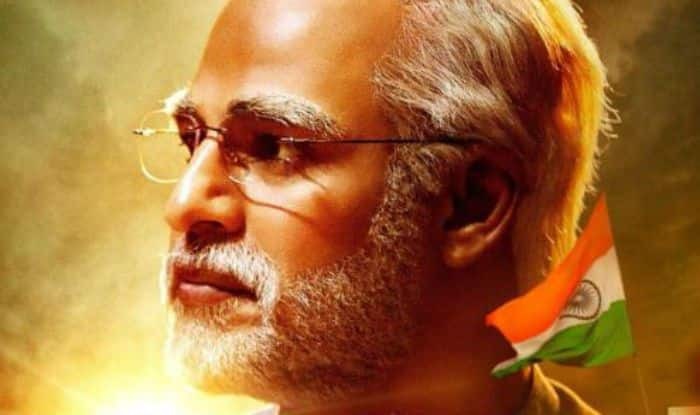 Talking about the film, the biopic will discover the journey of Narendra Damodardas Modi from his humble beginning to his years as Gujarat Chief Minister onto his landmark win at the 2014 general election, finally becoming the 14th Prime Minister of India. It is being directed by National Award-winner Omung Kumar. The biopic will be shot extensively in Gujarat and across locations within the country.